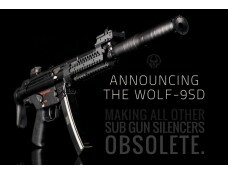 The Wolf-9SD is here. 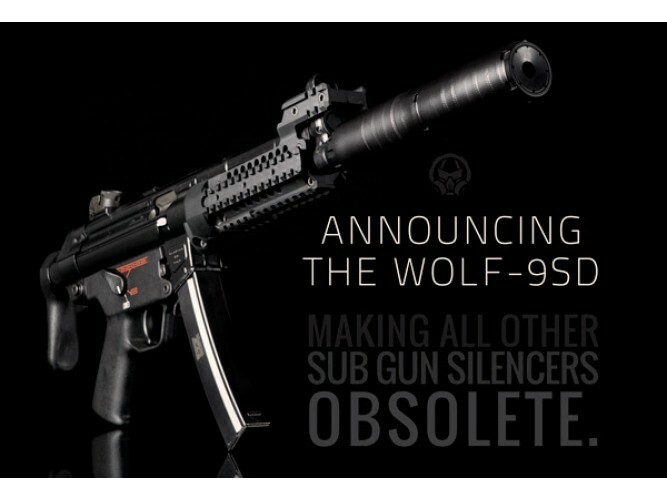 Built for 9mm sub guns, but rated to .300BLK super sonic. For immediate modularity and mount availability, it uses the same mounts as our Ghost-M. Measuring 4.1” in its compact form, and 7.58” in its full form for optimal sound reduction.